Inventory planning is a really important process, you must never underestimate it if you want to have successful and comfortable backpacking trips. A proper load out of items would permit you to truly enjoy every aspect of the activity with no worry. Yet with so many brand and model around, it’s not easy to make up your mind on what to pick. In the case that you are new to backpacking and in need of hints, you come to the right place. Down below is a recommended backpacking gear list beginners, check them out and see if there is anything you should include in your inventory. Since preferences and tastes vary a lot from people to people, not everyone offers the same opinion about a particular gear. Many may think it’s a must-have while the rest could feel it’s redundant at best. That is why you must incorporate your personal needs and situation requirements into the selection process. Feel free to make adjustments to the gear list in this article and prepare to improvise whenever it becomes necessary. Buying on a whim is ill-advised, it could cost you a lot of money for little gain so refrain from doing that. 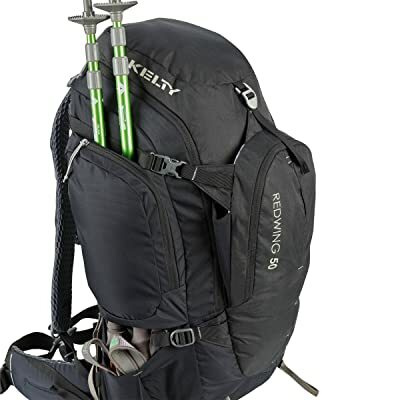 You cannot have a good backpacking trip without having a quality backpack and Kelty Redwing 50 is an excellent choice. Generous capacity, compact profile and commendable airflow, the backpack is designed to maximize user comfort. With multiple zippered compartments at your disposal, it’s simple to neatly organize your item as you see fit. 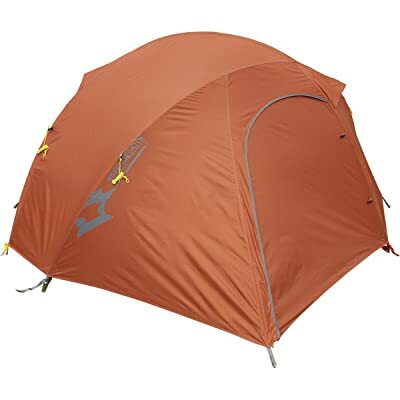 Sure enough, Kelty Redwing 50 is not a top of the line product but its robust performance and affordable price are quite attractive. Should you have a rather tight shopping budget then this backpack would not disappoint you. Able to keep you warm at – 7 degrees Celsius, North Face Cat’s Meow is definitely not a bad product to have. It could accommodate a maximum user height of 198 centimeters, sufficient for most people. The premium grade Heatseeker Pro guarantees consistent thermal protection throughout three seasons of a year. Due to the presence of the offset quilted bottom, North Face Cat’s Meow is good at eliminating potential cold spots. It’s a bit cumbersome though the bag price is really reasonable compared to other product. The bag should keep you warm even when it gets wet. 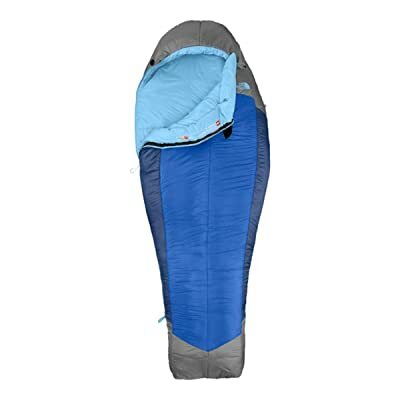 A perfect item to supplement your sleeping bag, Therm-A-Rest ProLite Plus would let you sleep and rest in peace. 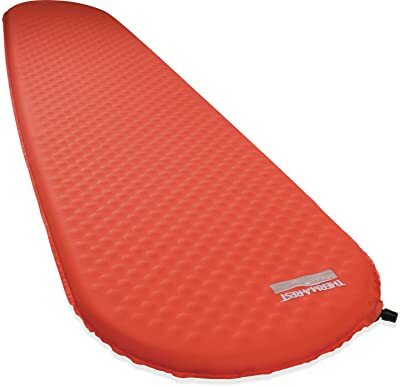 It provides you with excellent warm in the form of expanding self-inflated foam which makes the pad suitable for cold weather adventures. Due to the foam compressibility, it’s no big deal to pack the pad and carry it with you into the wilderness. Want to prevent those annoying rocks that lay under the tent from jabbing your ribs? Then you consider using a Therm-A-Rest ProLite Plus the next time you head out. When the temperature starts to drop, you want to have something to heat up your food and drink. 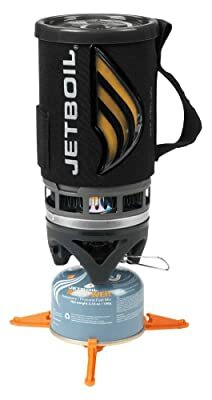 Should you like to use a fuel-efficient design in such situations then you better take a look at Jetboil Flash. Compact and light, it could boil 2 cups of water in 2 minutes, a full fuel canister can process up to 42 cups. Cold climate would affect the system somewhat but it should remain good enough for average demands. Nonetheless, you have little control over the heating temperature so it’s inadequate for complex cooking. In a place that is far from civilization, a simple injury could get worse exceptionally fast of you don’t treat it at once. 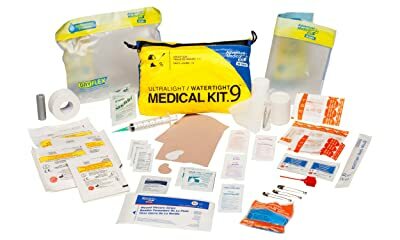 While you could make your own kit, Adventure Medical Kit should offer you an effective first aid solution. 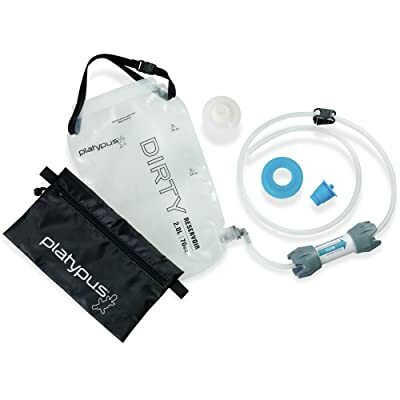 The kit is able to treat all average wounds often encounter on a backpacking trip. 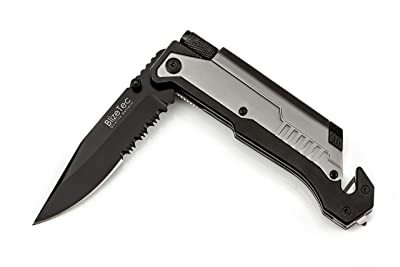 As an emergency tool, BlizeTec got everything you need to survive in the wilderness from fire starter to a sharp blade. Its humble profile means you could comfortably carry it in your pocket for the duration of the trip without fail. You may have to twiddle with the knife a bit to get the hang of its operation though. For multiple day trips, Mountainsmith Mountain Dome is an excellent option as a tent. Interior mesh pockets are available, you can use them to store and organize your inventory. The tent possesses a straightforward construction so you can set up and put away Mountainsmith Mountain Dome relatively quick. Drinkable waters are fairly hard to come by when you are in the middle of nowhere. To keep yourself hydrated, throughout the trip, you have to look for other water sources on the way. Of course, you have to filter the water first and GravityWorks 2.0 is a popular tool. In a low light environment, it’s handy to have a good light source like Black Diamond Cosmo. Its 160 Lumen beam is sufficient to illuminate your surrounding and guide your way in the dark. In term of energy source, it uses 3 AAA batteries which you can find almost everywhere from a gas station to a convenience store. To get through the trip without being injured, a quality pair of hiking boot which would not blister your foot is essential. 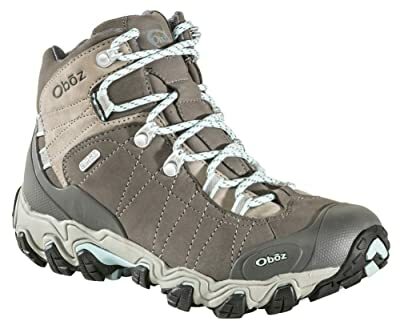 Bridger from Oboz is a product like that, it made from leather and got plenty of foam at the forefoot. It also uses breathable materials as well so sweat should not accumulate around your foot. And that is a recommended backpacking gear list beginners, see anything you like to bring along on your next trip? It could be tricky to prepare properly when you just recently pick up backpacking. But with the information above plus some trial and error, you would be able to assemble a suitable inventory without fail. My partner and I stumbled over here different page and thought I may as well check things out. I like what I see so i am just following you. Look forward to looking over your web page repeatedly.